In June 2013 we moved to our new home in the Bulgarian village of Glushka, close to Dryanovo in north central Bulgaria. We had planned on living a simple, stress-free life. However, we soon became shocked and saddened by the vast number of poorly treated, suffering street dogs we were seeing. There seemed to be a complete lack of hope for the situation to get any better. Many dogs in Bulgaria have been abandoned on to the streets because they are ill, pregnant or the owners simply do not want them anymore. We were seeing dogs everywhere, in villages and in the main town. When we went to restaurants there were often pregnant, hungry dogs sat by the table hoping for food. It was heartbreaking. Some people fed them, but many scared them away, kicked them, or threw stones at them. Unfortunately, in Bulgaria, there was very little empathy or understanding for the plight of these dogs. There was no programme or plan to help them. 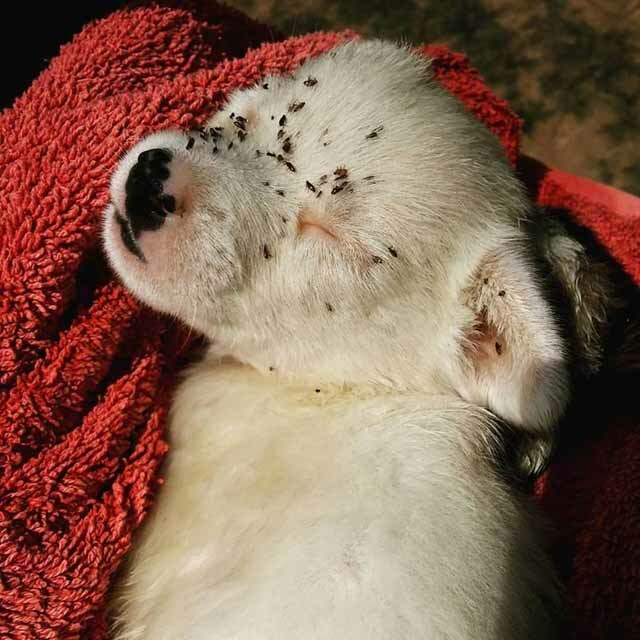 The only method of dog control in Bulgaria seems to have been poisoning or shooting. Every time we drove through our neighbouring village we saw a group of about 25 dogs that lived in the grounds of the psychiatric hospital. We will never forget one of the small dogs who was less than a year old being mated by a large Karakachan dog. The fear in her eyes was haunting. This was the moment we thought enough is enough! We either ignore it, do something about it or leave! We desperately wanted to help these dogs and had no idea then that we were on a mission. We needed a long-term solution and decided that our main aim had to be to neuter street dogs and work with owners to educate and facilitate neutering their pets. Inevitably this also led to us rescuing neglected, injured or sick dogs, as well as re-homing. Despite huge challenges we have so far neutered over 600 dogs and rescued and helped many more. We are now an independent Non Government Organisation that works alongside the municipality of Dryanovo, Bulgaria in order to reduce the street dog population in the area. Hopefully this website will give you an insight into our work; the challenges we are up against and also the progress that we are making. 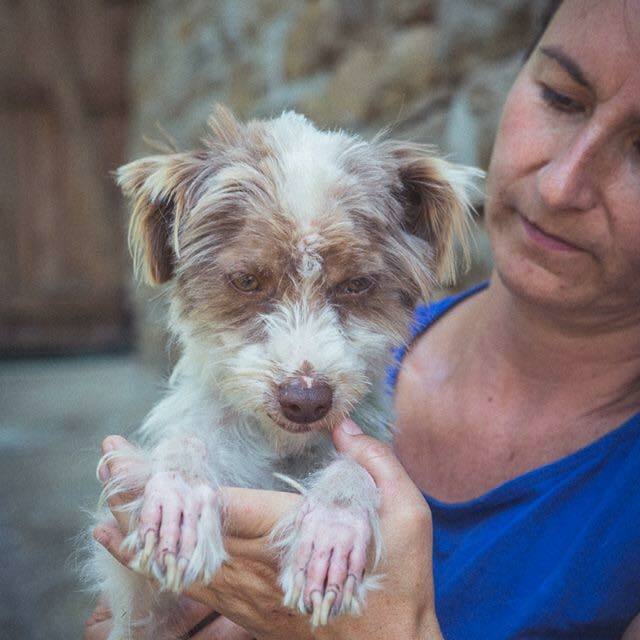 If you would like to help us on our mission to help Bulgaria's street dogs you can see a list of different ways to help in the 'How you can help' section on this website. Thank you.